You have just shifted to your new home or you plan a makeover, and you need some ideas to make your bedroom comfortable and stunning? You know you want a modern bedroom, but you don’t know how to achieve that? Here are a few fresh and interesting ideas that will help you find inspiration for your modern bedroom. 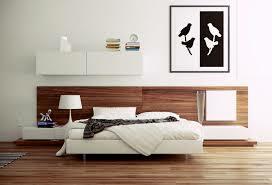 If you prefer clean #lifestyle, you will be happy to hear that white color scheme is very modern. Choose white closets and you will be happy to see that they go almost unnoticed and, in order to make this room look #sophisticated, add a large chandelier. 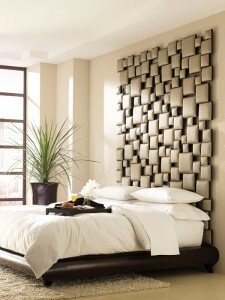 An interesting headboard is suitable for both modern and traditional bedrooms and it creates a great focal point. It is also very important to pay attention to a relaxing and romantic lighting scheme. Choose a table or floor lamps so that you can read or listen to music and relax so that you can get a good night’s sleep. 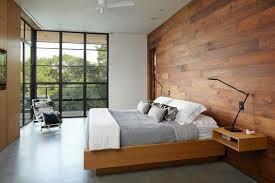 What you want to create in your #bedroom is a relaxing atmosphere, which you can achieve if you keep to #natural hues. If you like vivid colors and want to have them in the #bedroom, tone them down with notes of grey and that is how you can keep your #design #sophisticated. On the other hand, you can’t go wrong with a #monochrome scheme either.